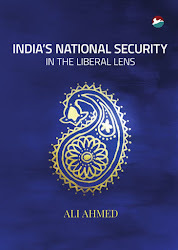 Publicity on release of a book by former Pakistan President Musharraf’s foreign minister Khurshid Kasuri refer to his recount of a meeting in the aftermath of 26/11. He claims to have been horrified of learning from American interlocutors of the possibility of India wanting to have a go with its air force at Muridke, Lashkar’s headquarters in Punjab. Kasuri apprehended Pakistan’s army would react and together with India’s counter, escalation would result. The situation and attendant fears have not changed much since. The recent attacks in Gurdaspur and Udhampur indicate that the Lashkar remains among the ‘good terrorists’ in Pakistan army’s book. As long as this is so, India’s position in the run up to the cutting off of NSA talks by Pakistan suggests that it is keeping its powder dry. What then are India’s options? How do these measure-up against Kasuri’s fears of escalation? ‘Do nothing’ was never an option. Now, the several cautionary words by this government to Pakistan clearly rule in hard power. Whereas warnings are a prudent exercise in deterrence, they also amount to burning one’s bridges. This time around, India is presumably better prepared. Alongside, internal political factors and individual biases of decision-makers will also chip in to drive an Indian response in favour of hard power. The parameters of such a response would be to visibly get back at the Lashkar. India would also not want to allow the Pakistan Army impunity behind ‘plausible deniability’. While at it, India would make a distinction of the army from the civilian government and people in Pakistan. Discriminating thus, it would get the international community alongside it diplomatically. Finally, a long-term perspective must attend exercise of hard power, including a political perspective on shaping the outcome. Whereas diplomacy, the promise of political engagement and economic incentives constitute soft power, military and intelligence operations are two hard power instruments. The hard power strategy options that best create conditions for reversion to soft power would be the more attractive. In terms of time, strategy orchestration would be such that the military and intelligence instruments would figure in the immediate and near term and diplomatic and intelligence over the near and middle term. The economic and political instruments will come in over the middle and long term, once the conditions have been created by the exercise of hard power. This entails a certain mix and match. The NSA, charged with thinking through the mix, can be expected to give intelligence operations greater consideration than hitherto. In a lecture, prior to taking over the appointment, he had noted the principal advantage being, that these need beless cognizant of nuclear thresholds. Intelligence operations shall be sui-generis and inherent in all options. The response strategy options are essentially four: target the terrorist organization; target the terror organization along with the supporting elements of Pakistan army; targeting the Pakistan military directly; and, last, targeting Pakistan as a state. 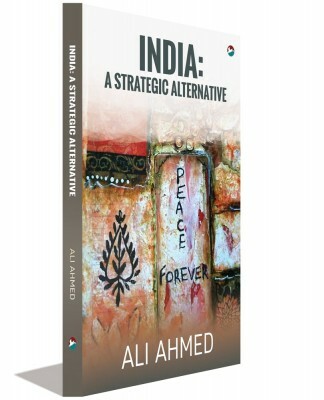 In terms of probability of India’s choice, the fourth is least likely since India makes a distinction between Pakistan as a state and the ‘deep state’ in Pakistan. It would not unnecessarily want to weaken the civilian government any further than it already is in relation to extremists in Pakistan and its military. It would also be mindful of international pressures wary of a nuclear war. The third – expansive targeting of the military - is less likely. Pakistani military counter could spell war. Not directly provoking this choice by attacking military targets outright, India would leave the choice of upping-the-ante to Pakistan. Preparedness to withstand the counter will help deter any non-commensurate Pakistani military reaction. The drawback is in India risking loss of initiative. Competitive mobilization liable to be misread, it has escalatory potential. The second – hitting at terrorist infrastructure that includes the army - is likely. Targeting the military implies activation of the Line of Control (LoC) to levels witnessed at the turn of the century. Hurting that military directly would be the aim. It also messages resolve. 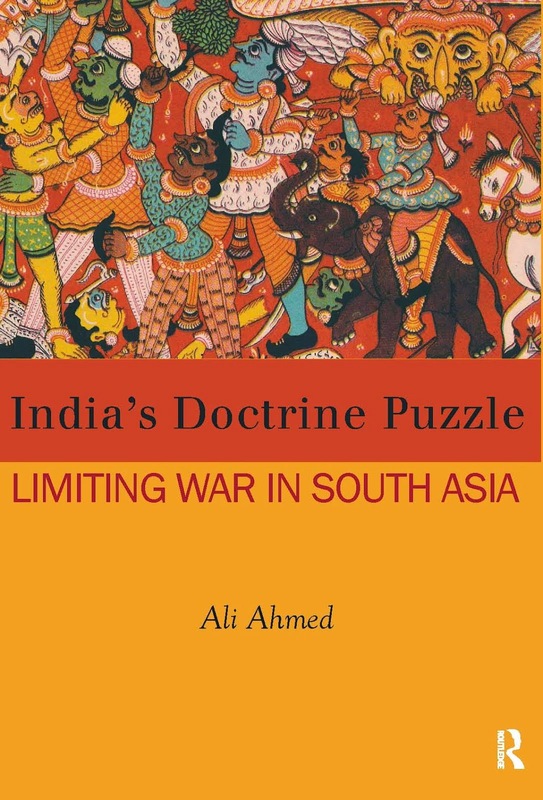 The underside is in the Pakistani military getting its ego in way of sound strategy and pushing of the two, terrorists and hardliners, together. The first – as Kasuri lets on - is most likely, in that targeting terror infrastructure in the first instance would be discriminatory, legitimate and easily justifiable. It is also de-escalatory, in that it would release pressures on India to ‘do something’. Whereas this can be done through intelligence means alone, these pressures may include a military punch or two. Preserving the Pakistan army from retaliation, does not compel any reaction on its part, thereby short-circuiting escalatory impulse. The disadvantage is that the aftermath of the strikes would witness an unsustainable premium on diplomacy to keep the pressure on Pakistan. In all options, the escalation cannot be ruled out. In fact, some may argue that it needs to be ruled in subtly for sending a message on escalation dominance, that a worse punishment is held in reserve. Thus far, Pakistan has been manipulating the threat of escalation. India, with more to lose, now that it is on a good economic trajectory, has rightly avoided distraction.The cautionary messaging has it that India will be less mindful of escalatory prospects. India may choose to actively manipulate risk. Since the first option is a ‘given’, the choice is between the second and third options. Which of the two enables manipulation of the escalation risk favourably? A bout of hard power application is to condition Pakistan army’s hardliners and terror proxies. The second option, that does not imply war, spells this out at lower cost and risk. However, it is also apparently an option already in play with the LoC active to a degree. On its effectiveness, precedence of the nineties does not enthuse. This leaves the third option – directing attacks on the Pakistan army. These attacks should be limited both in time and range of targets, backed by declaration of the limited intent publicly and through diplomatic channels. Alongside, partial mobilization, some in public domain and some covert, need being taken. Those taken publicly serve notice on Pakistan, even as those taken covertly are anticipatory. Such operations, perhaps some version of Cold Start lite and air power and confined geographically, do not in themselves flirt with nuclear thresholds but in their boldness and departure from past practice manipulate the risk. India’s military no doubt already has a menu up its sleeve. Finally, the hard power option is only as effective as its supplementing political incentives. India is committed to talks once the terror by proxy is turned off. Pakistan’s army appears to want indicators that India would not renege. This will need conveying through the diplomatic prong of strategy. However, with NSA talks aborted, this can serve as agenda for a subsequent - ‘first-ever’- round. India would do well to create conditions for such a round, without recourse to the third option chipping in - in the interim.